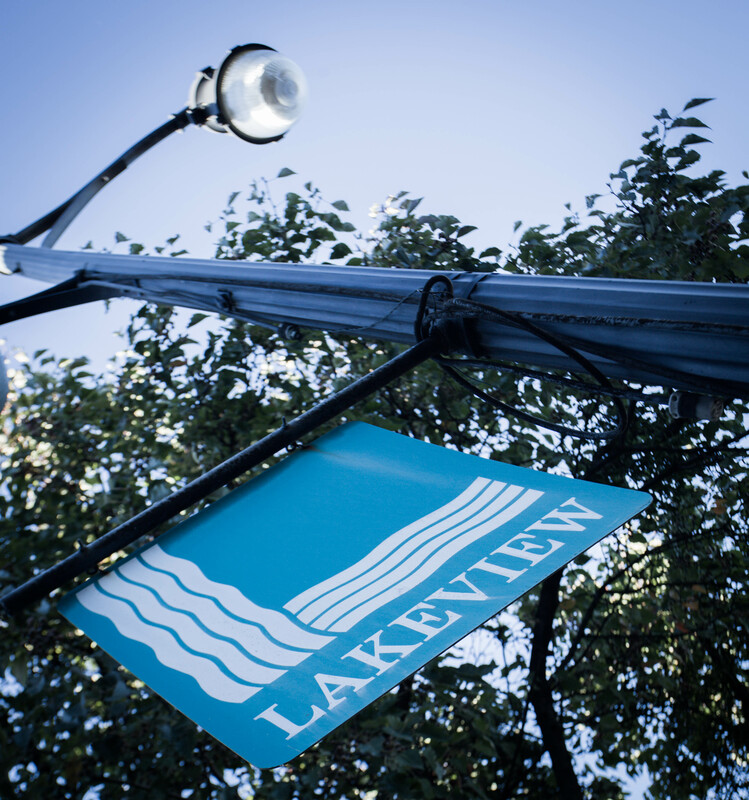 From its earliest days, Lakeview has been an entertainment destination. Though it “emerged in the 1890s as a streetcar suburb of Birmingham,” LIV Birmingham notes its was “named for an artificial lake and other attractions that defined the former Lakeview Park. In other words, it’s a site with some serious history. It was also very green and lovely, according to Pepper Place Market’s history of the area, but economic development over the 1920s shifted the neighborhood’s character toward the industrial/commercial zone familiar today. LIV Birmingham describes the neighborhood boundaries as Sloss Furnace in the north to St. Vincent’s in the south, with multifamily living options at both ends. Still, living in Lakeview has been relatively rare. But with 29 Seven in operation and at least two new apartment developments on the horizon, it may well be Birmingham’s next successful mixed-used, high density zone. We’ll be watching the evolution of the entertainment district as well. 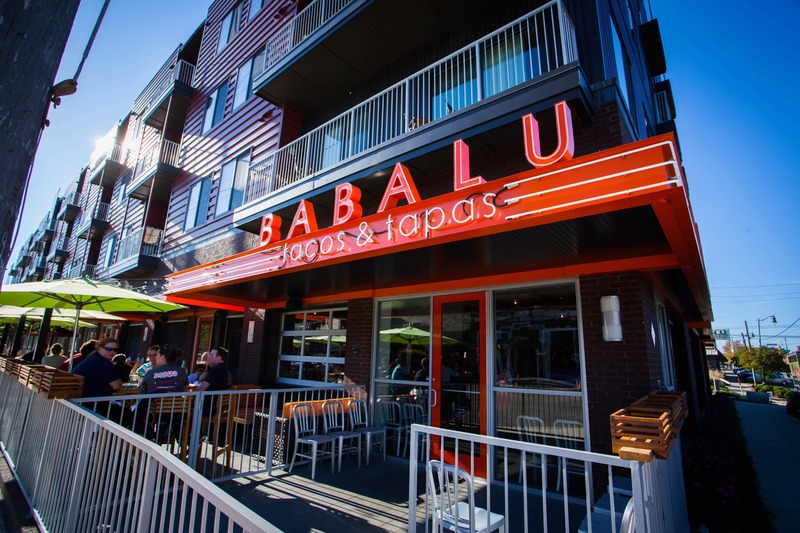 Like Five Points South, Lakeview’s Seventh Avenue combines successful chains and one-off, hyperlocal places for some serious dining options. 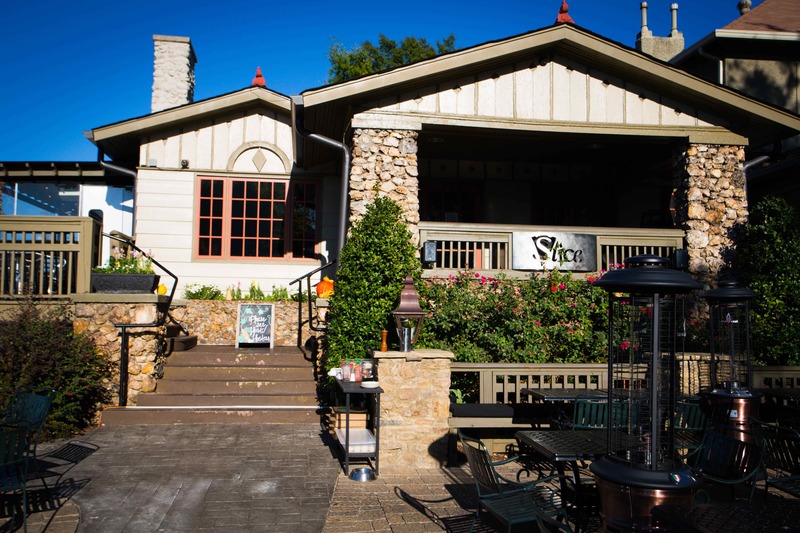 And with Slice Pizza & Brew’s Bajalieh brothers announcing another neighborhood restaurant, we can’t help but wonder if there’s a more laid-back version of Frank Stitt’s Five Points restaurant empire in the works. When we think of Lakeview, though, the most powerful image is of shapeshifting. Consider: Pepper Place transforms into a Saturday market most of the year, Pepper Place Pop-Up offers constantly changing retail experiences, and Arc Light Stories appears once per month in a church that’s also one of the city’s best event venues. The neighborhood is hard to pin down, but it maintains an artisanal, home-grown draw that keeps us coming back. Redeveloped first as a regular destination, it’s become popular enough folks have begun to wonder why they don’t just live there. And the truth is, they should.